Carnegie Hall comes to the Bronx! Join us for a special performance by trombonist Chris Washburne and his innovative Latin jazz group the SYOTOS Band. 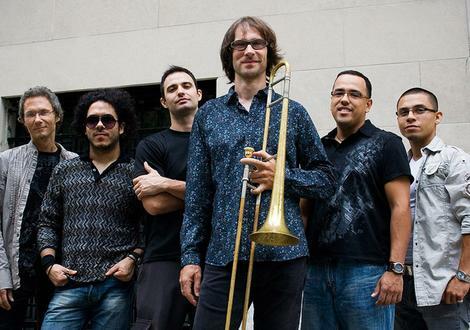 Trombonist Chris Washburne and his innovative Latin jazz group the SYOTOS Band consistently push Latin jazz into new territory with their dissonant, driving sound and contemporary, up-tempo beats. Breaking down boundaries between genres, their most recent album Low Ridin’, in a style the band calls “acid mambo,” features Latin jazz versions of popular classic rock songs from the 1960s and ’70s by artists from Lou Reed to Bob Marley. This concert will also feature new works inspired by the song “Somewhere” from West Side Story and written by young people in the Bronx community in collaboration with Washburne and his band as part of The Somewhere Project, a citywide creative learning project that honors Carnegie Hall’s 125th anniversary. Click here for more information on Carnegie Hall Neighborhood Concerts and this exciting performance! 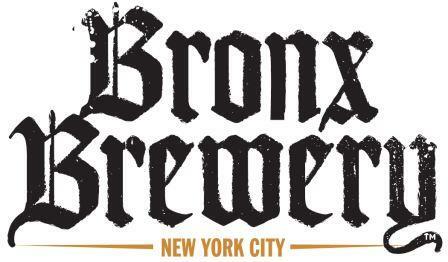 The Bronx Museum is a presenter partner of Composers Now. Video of the group performing in 2012.